When the weather is freezing, the council call the SWEP into operation; Street Angels run the SWEP on the councils behalf. 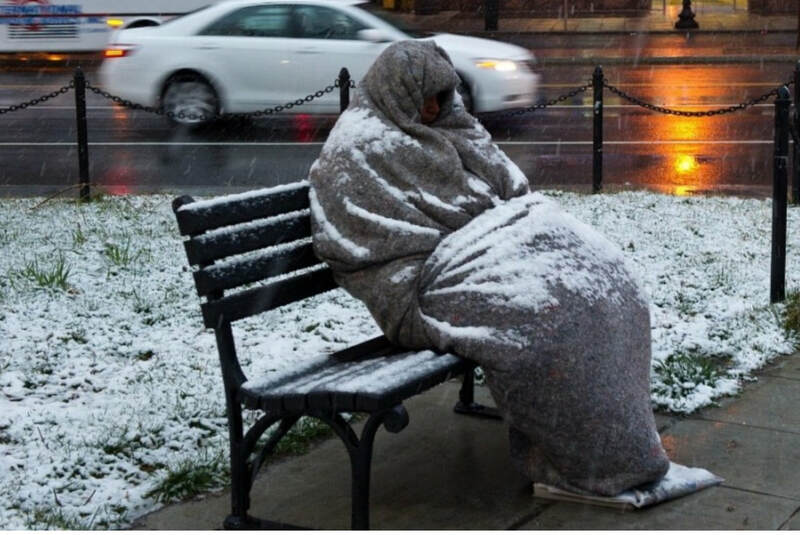 Anyone on the street with no warm shelter to go to can use the SWEP. 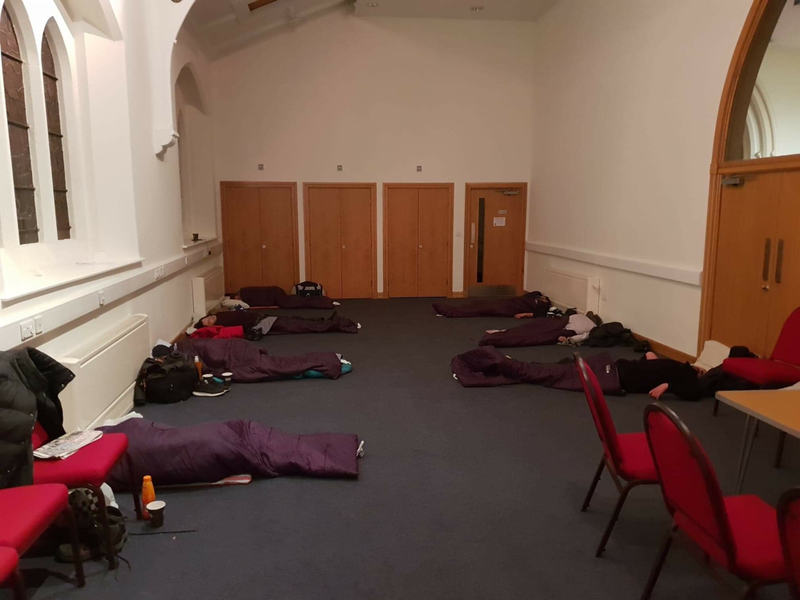 Street Angels open a room in St John’s church from 10pm until 7am. Pillows and sleeping bags are provided alongside light refreshments. If you can help us and volunteer over night, please fill in a volunteer form. Click on the picture of the homeless person on the right.